The hanging club is a must to read. Lots of twists and it’s keeps you reading. Another great Max Wolfe story. A lucky escape for Stan? We'll see. Tony Parsons style is easy to read & his story lines are up there with Lee Child. This gruesome crimes are hard to read but the rest of the story is so well written that there is a pull to keep reading. 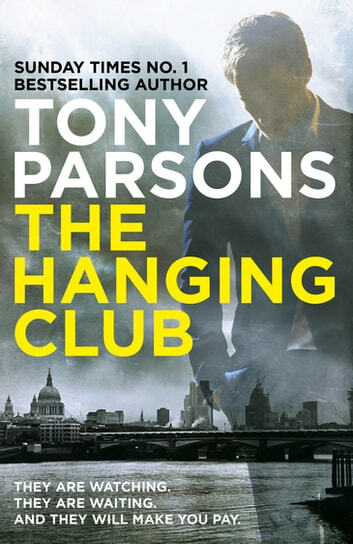 a murder mystery where the intrigue starts on page one, Tony Parsons has excelled with this story based around his Max Wolfe detective character.